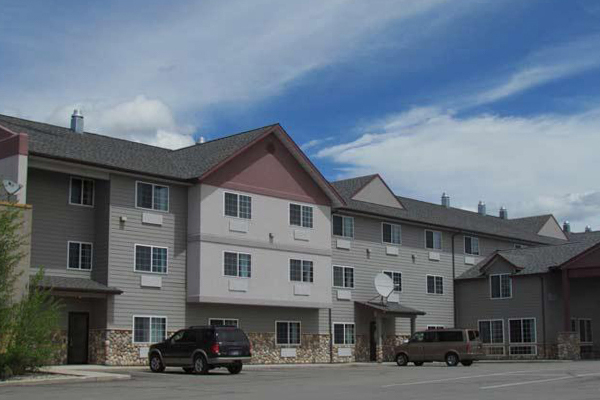 Located just blocks from Yellowstone National Park, minutes from Old Faithful, and in the heart of Yellowstone Country, West Yellowstone is the perfect lodging location for your Montana vacation. Small in size, but large in accommodations, West Yellowstone offers thousands of styles of comfortable and unique lodging options. Begin your Yellowstone adventure today! 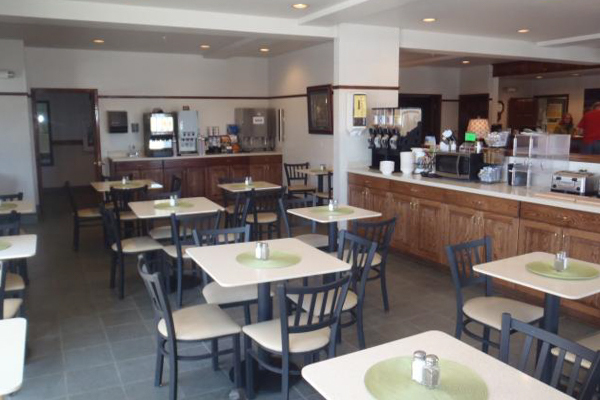 Located just blocks from Yellowstone National Park, minutes from Old Faithful, and in the heart of Yellowstone Country. 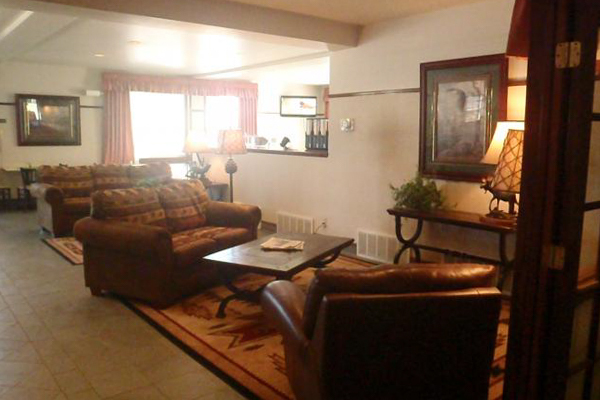 West Yellowstone is the perfect lodging location for your Montana vacation. 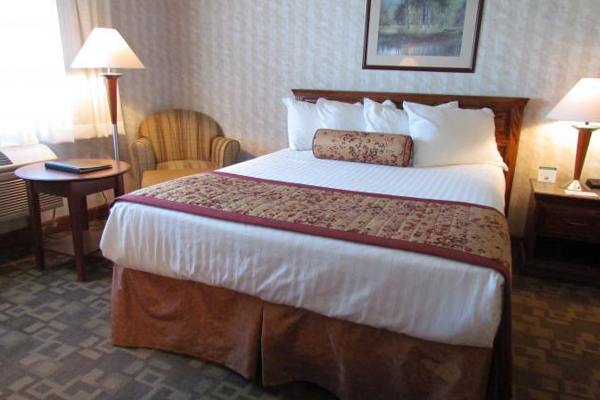 Small in size, but large in accommodations, West Yellowstone offers thousands of styles of comfortable and unique lodging options. Begin your Yellowstone adventure today! 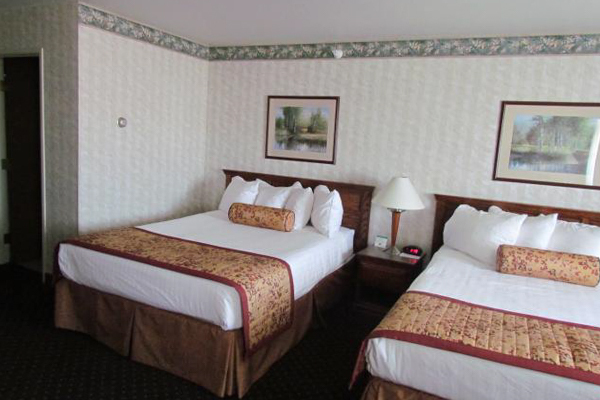 Located within walking distance to Yellowstone National Park, this West Yellowstone hotel offers spacious rooms, exceptional service, many nearby popular local attractions. Guests don’t just stay here for the sights; they stay here for what they can do, too. Many enjoy the bike touring, mountain biking, cross-country skiing, fly fishing, hunting, snowmobiling and horseback riding. 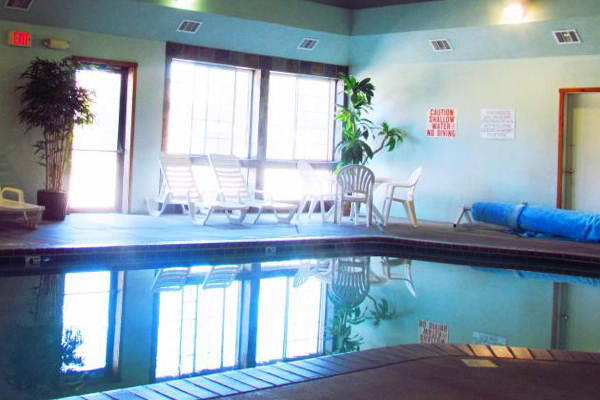 For a stay at a hotel within blocks of Yellowstone National Park, make a reservation at the BEST WESTERN Desert Inn today and save!